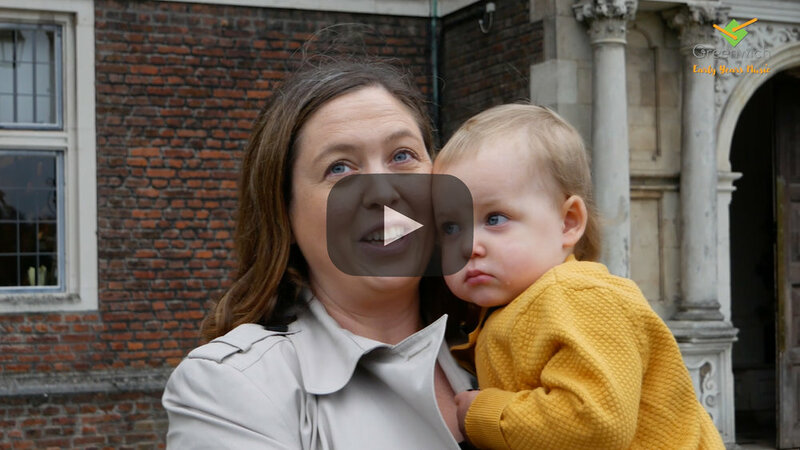 Greenwich Early Years Music is the programme for young children and families from Greenwich Music School - a registered charity and centre of excellence in music education. We’re passionate about helping each child grow a life-long relationship with music. Our carefully structured weekly music classes form a curriculum which progresses through to school age and beyond. We encourage each child’s natural musicality - together we learn through play, exploring music through movement, singing, instruments, puppets, storytelling and games. 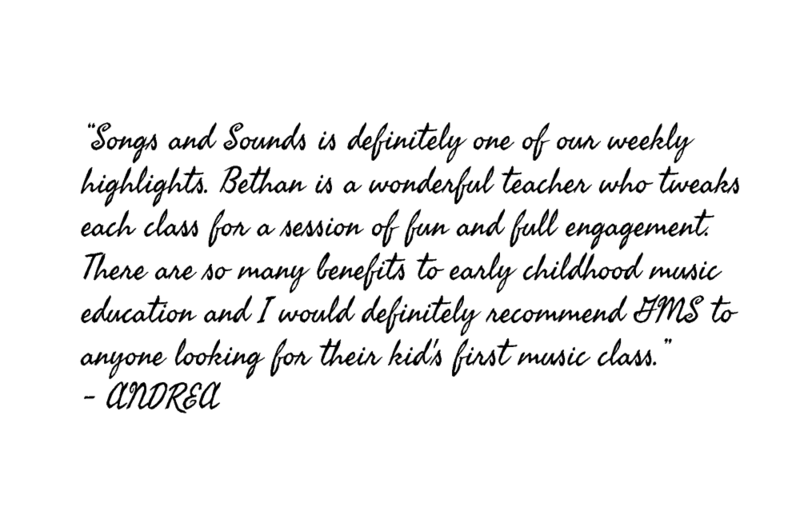 Founded by pianist and educator Bethan Scolding MMus, our programme for babies, toddlers and young children is based on our in-depth understanding of how music skills develop, years of experience in teaching and professional music, and is informed by the latest research. We also provide training and CPD for those leading music in childcare and education settings. What do parents say about our classes? "He really enjoys being with his teacher"
"He likes the freedom of playing different instruments"
"He likes the social aspect"
Thank you! We’ll let you know about updates to our timetable, new classes and locations, and other news about Greenwich Early Years Music. 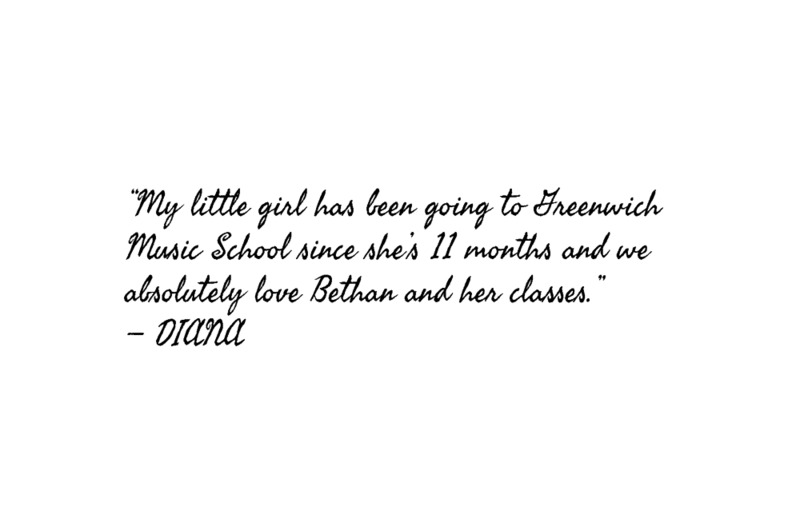 Greenwich Early Years Music is part of Greenwich Music School, a registered charity and centre of excellence in music education.